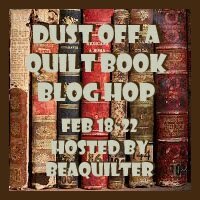 Hey Quilty Friends! Here in Indiana harvest time is rolling to a close. Most of the crops have been harvested and the fields are bare. However the trees are in full color. Autumn came about 2 weeks late this year due to the crazy spring/winter weather. It's been an very wet year so the grass is still green and all the rain has made the leaves on the trees extra bright. 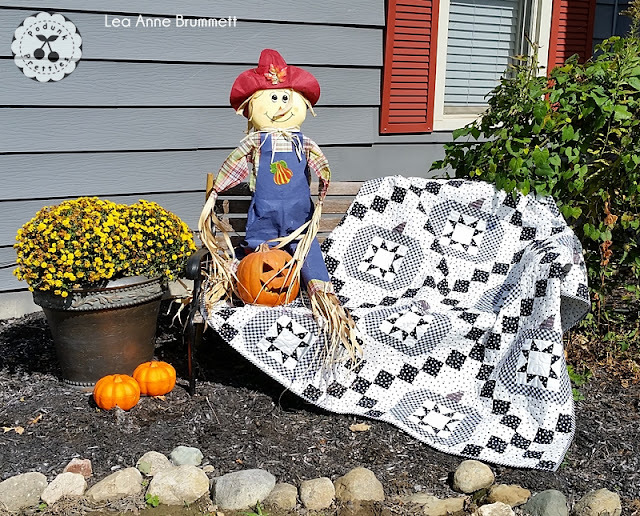 To bring Autumn to a close here on the blog I thought it would be nice to share a cute little star tutorial. Harvest Star is tiny, measuring 6.5". 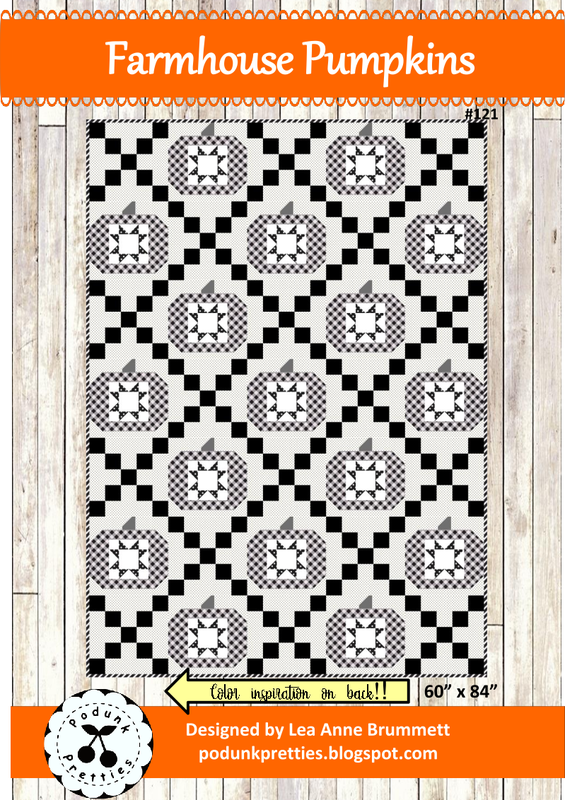 It was was a test block for my Farmhouse Pumpkins quilt pattern. 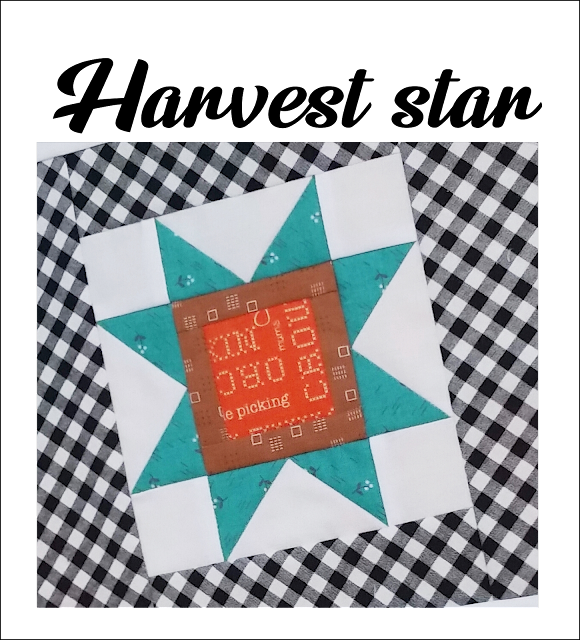 The block turned out great and I really like it but I thought the colors would take away from what I originally envisioned for this quilt. My quilty mind thinks this star block would look even cuter with orange pumpkins in the Farmhouse Pumpkins pattern. The pattern for the quilt can be found in my Etsy and Craftsy shops. Links are at the top of the blog. Assemble (2) 1" x 2.5" Brown with (1) 2.5" x 2.5" Orange. Press. Assemble (2) 1" x 3" to the top and bottom. Press. Draw a line from corner to corner on all (4) 2 3/8" x 2 3/8" Teal. Layer (2) Teal squares in opposite corners of (1) 4.25" x 4.25" White. Stitch 1/4" away on both sides of the drawn line. Cut on the drawn line. Press. Assemble (1) 2 3/8" x 2 3/8" Teal with each unit. Stitch 1/4" away on both sides of the drawn line. Cut on the drawn line. I forgot to put pressing arrows on the this picture....so PRESS TOWARDS THE TEAL. Then trim away the wings. Assemble the block in rows using (4) 2" x 2" White. If you make these little blocks I'd love to see them! 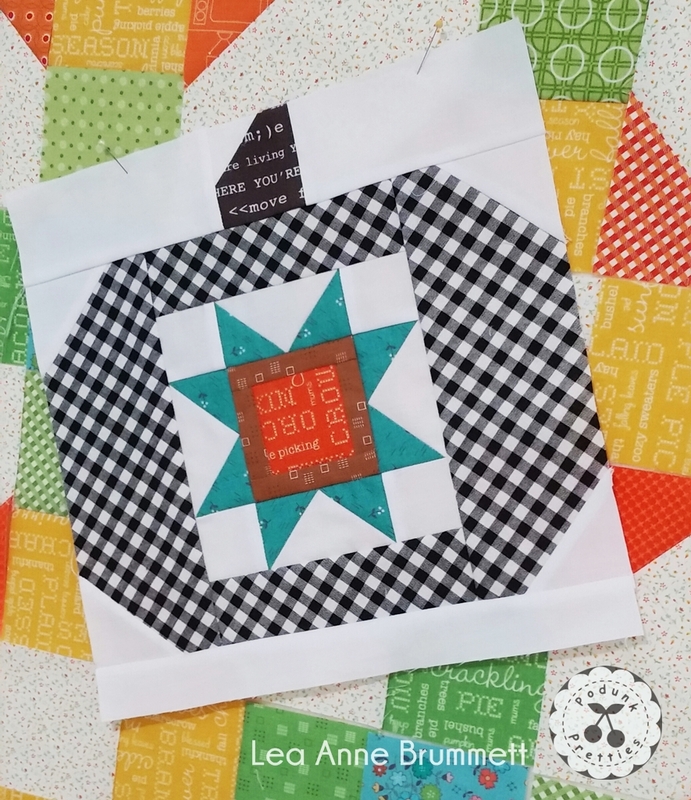 On social media use #harveststarquiltblock or you can send an email podunkpretties@gmail.com. 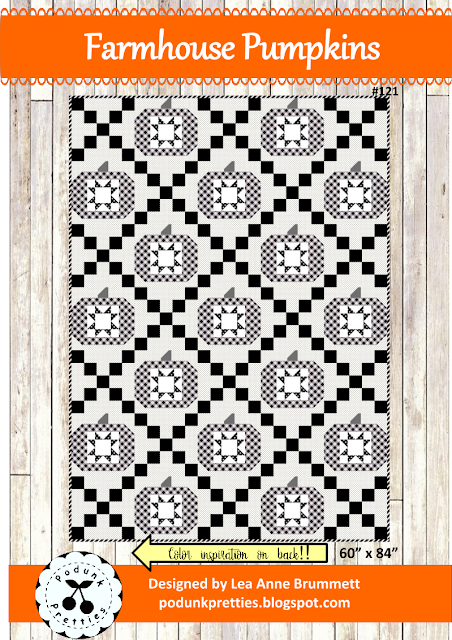 Such a fun quilt design and I love it in the black and white. You are on a quilting roll these days! Thanks, I've had a slow down this week. Lots of little things going on but nothing big. It's been a busy year, so I'm taking a little break the next few weeks. 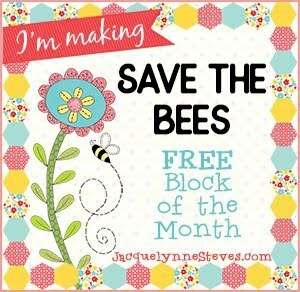 I'll be blogging more with smaller projects and freebie projects. Well that's the plan. I second the notion that this is such a fun design. I love stars and, well, when you add pumpkins, I mean, really - what's not to love??? Thanks, Lea Anne! This is such a cute and fun block! I do love stars!! !